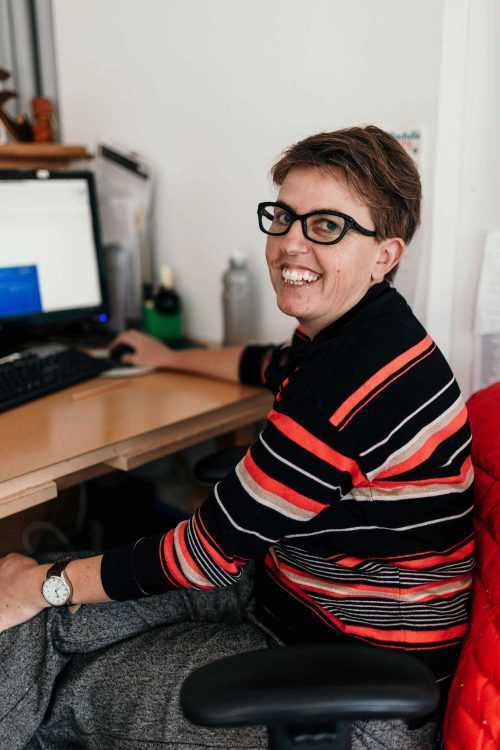 Sarah is an administrator at IT Basecamp, where she maintains records and liaises with clients, suppliers and other departments within IT Basecamp, including accounts payable, accounts receivable and domains management. She has previously worked with big brands such as Tarmac, Somerfield and Fujitsu. Sarah is a community-minded person, committed to leading a sustainable life in the Shoalhaven.